Some time we are so busy or have less time for daily blogging. So that our blogging is being hard day by day. We post weekly or sometime like monthly. In this case, we need some guest blogger. Guest blogger is those people who write on your blog without any pay. But it's hard to find such people who will be write on your blog without benefit. 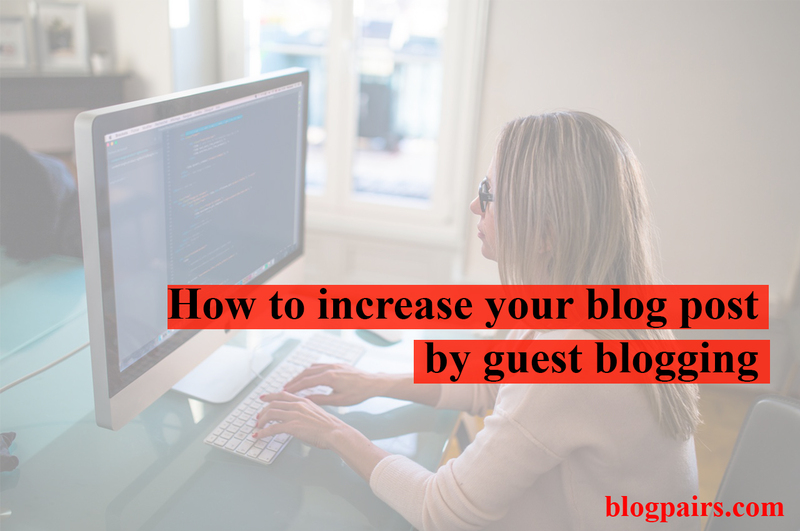 The secrets benefits of guest blogging is getting back-link from your blog to the guest blogger blog. So first of all , you need to make a quality blog. 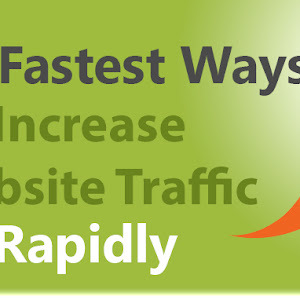 Your blog must be have good ranking in Google page rank, Alexa ranking and have good visitors. Blog design will be good for visitors. So that the guest will be interested for writing on your blog. Before finding guest blogger you must be open a page about your guest post policy. Here is example guest blogging policy guideline. Do not copy past any post from others blog. Do not rewrite any post with article spinning software. Or any others tools. Must be write according to my blog keywords. Article must be writing according to grammatical errors. Must be following Google webmaster guidelines. You got only one back link from my blog. Here is some tips for attracting guest to write your blog. Here have long guest blogging list. Because most of the active blogger join on the blogging forum. Before submitting your guest blogging advertising, you have to a sound forum discussion member. When people will be familiar about you, they will be interested in you. And then ask on forum that you need some guest blogging blogger. Now open a page on your blog about how to be a guest blogger on your blog. Give here of all the condition needs for guest blogging. I think it will be help you for finding guest blogger. It’s a give and take policy. You got article by giving article to other website. You see on the blogging forum that so many people ask people for guest blogging, you response them and submit your article for review. I think it will be best guest blogging for you. But you must be aware about your article quality. Its another source of guest blogger. Here have huge blogger who are waiting for you. You just need to join those community . first you search on google and find some blogging group. Then announce in G+ group that's you need some guest blogger. I think you got here some quality blogger. Before hiring guest blogger, you must be look his blogging profile. His previous article quality. And confirm his article. 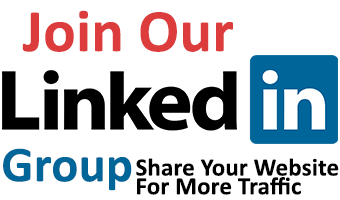 Facebook group is another way for finding guest blogger. Huge blogging group are available on Facebook. Search on Facebook by searching and ask for joining. After approval in the group, you didn't share your blog. Just watch the group member post. Now try to solve some problem of group member. 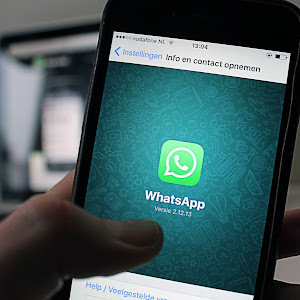 Day by day you will be popular in Facebook group. Now ask people for guest posting on your blog. You must be mentioned the policy of your blog posting. from my personal experience, I got result by this. If you continuously make quality blog commenting on an specific blog, the blog owner will be familiar with you. Now ask the blog owner for guest blogging on your blog. Because he know you personally , so he consider your blog for writing. You just ask him to write guest post on his blog. After then automatically he will ask you for writing your blog. Some people will send you request for writing your blog as a guest blogger. But they don't follow your policy. They ask you guest blogging for getting back link. So they may copy a post from others blog and put his link on the post. Always remember that the copy post will be penalized your blog in Google search engine. How to check copy article?? There have so many option for Checking original articles writer. The copyscape is one of them. You just need to published article and check the articles link on copyscape site. You find if they copy article from others.